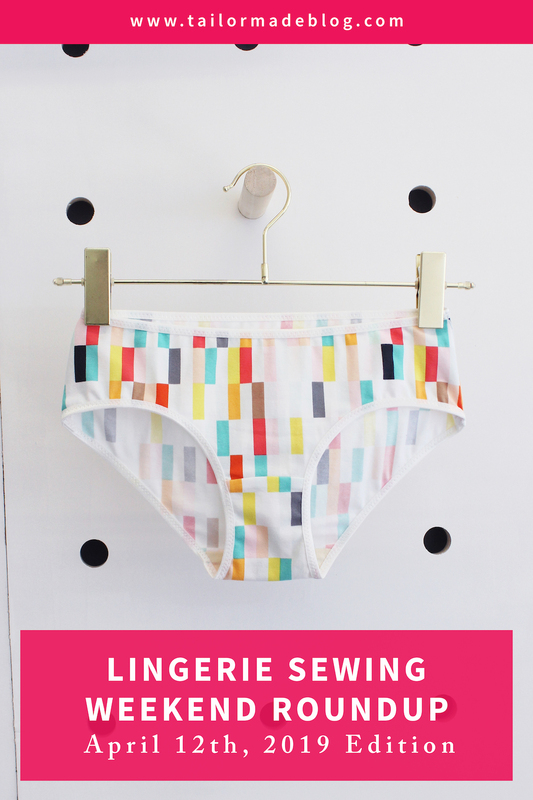 Welcome to the March 15th, 2019 Edition of Lingerie Sewing: Weekend Round Up! 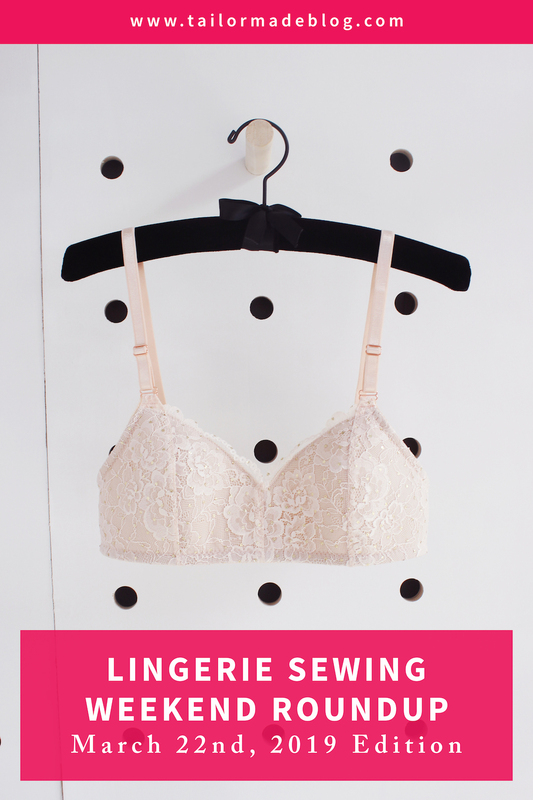 This week’s roundup image features a self-drafted triangle bralette pattern. 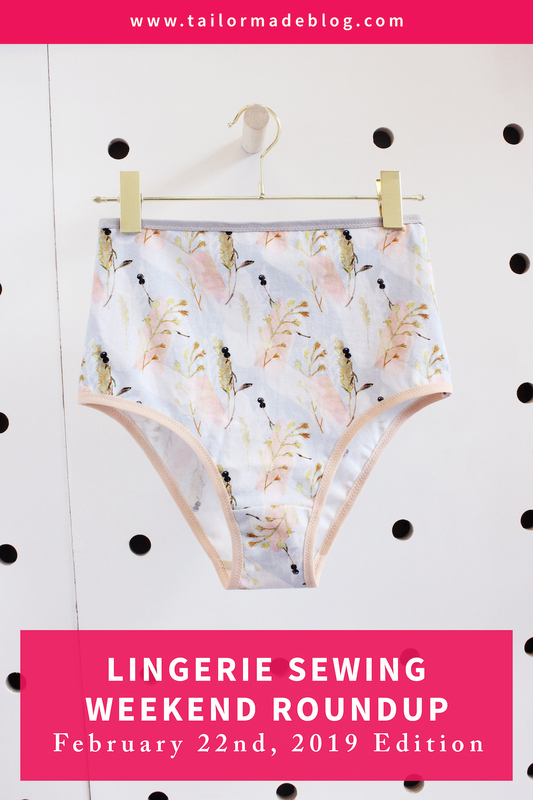 Welcome to the March 8th, 2019 Edition of Lingerie Sewing: Weekend Round Up! This week’s roundup image features the lacy Darcey Bra by Evie la Luve. 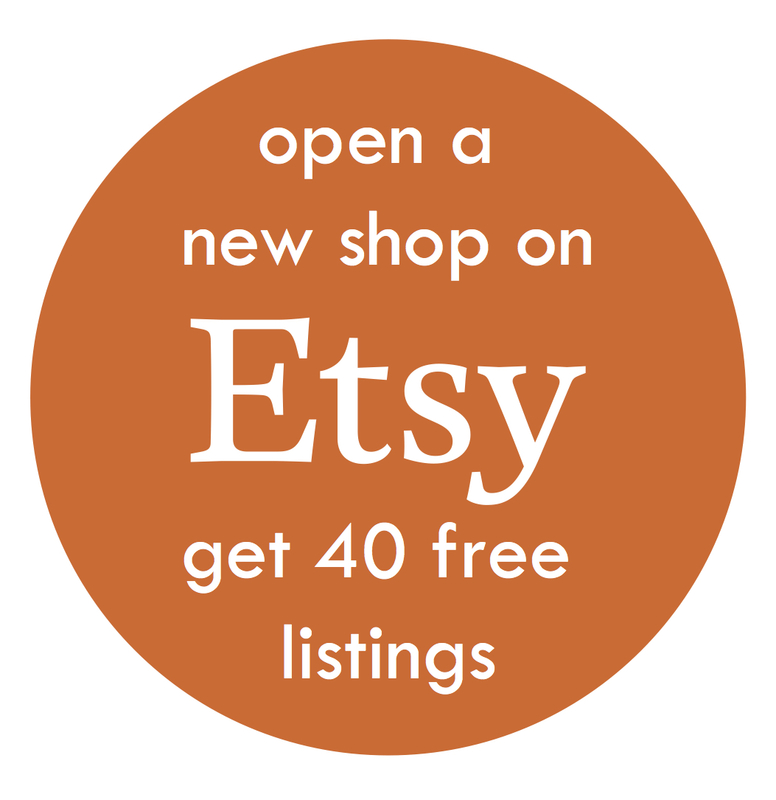 This is not a pattern this is currently available–it is a pattern hack of the Darcey Bra Pattern. 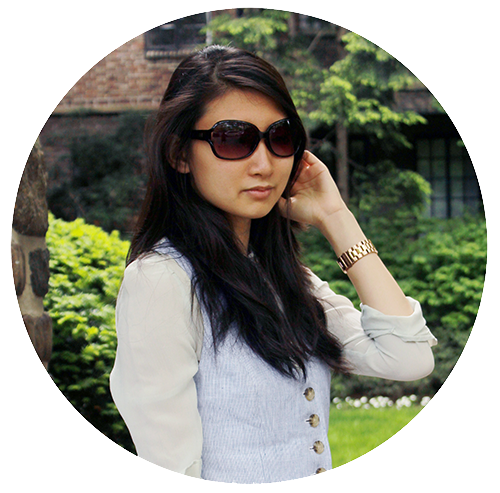 Here’s how to do the lacy Darcey pattern hack if you own the pattern.